Over the weekend, Time’s Up and the USC Annenberg Inclusion Initiative launched a new campaign dubbed TimesUpx2 that seeks to double the number of women in leadership positions and any other “spaces where women are underrepresented.” It also ties in with another initiative called the “4% Challenge,” which gets its name from the fact that only four percent of the top grossing movies in the past decade were made by women. The idea is to hire more female directors to try and boost that number, and Variety says that “more than 50" producers in Hollywood have now publicly committed to hiring at least one female director within the next 18 months. 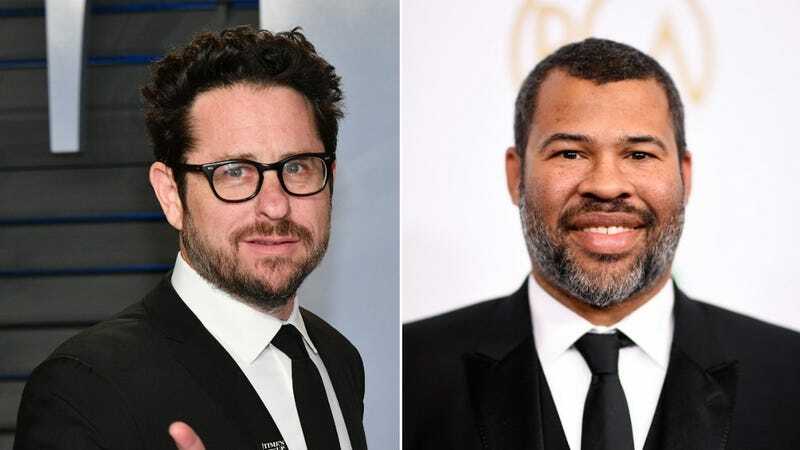 Variety doesn’t name everybody, but it does say that J.J. Abrams, Jordan Peele, Reese Witherspoon, Kumail Nanjiani, Josh Gad, Brie Larson, Lean Waithe, Rashida Jones, Olivia Wilde, Armie Hammer, Janet Mock, Constance Wu, and Kerry Washington are among those who have pledged their support for the campaign. It would be nice to know if, say, Kevin Feige or Kathleen Kennedy are on there (as that would be some pretty big and easy progress), but it’s clear from that list as it is that a lot of big players in Hollywood are willing to make this happen.